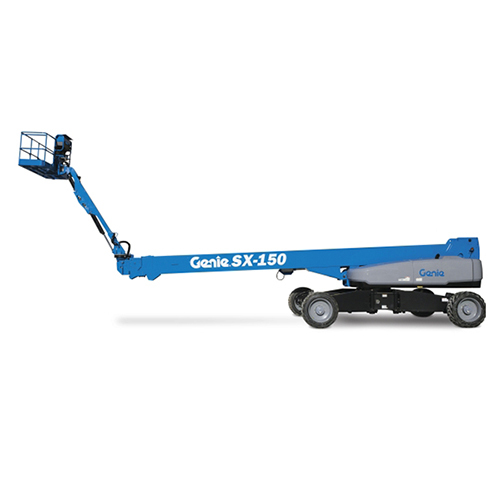 Genie is recalling SX-150 and SX-180 wear pads. The affected aerial lifts were manufactured between 2014 and 2017. Genie Industries has found that weld debris in the boom tubes could lead to premature and excessive wear of the upper wear pads. This excessive wear can lead to potential damage to the boom tubes and could cause the platform to drop.